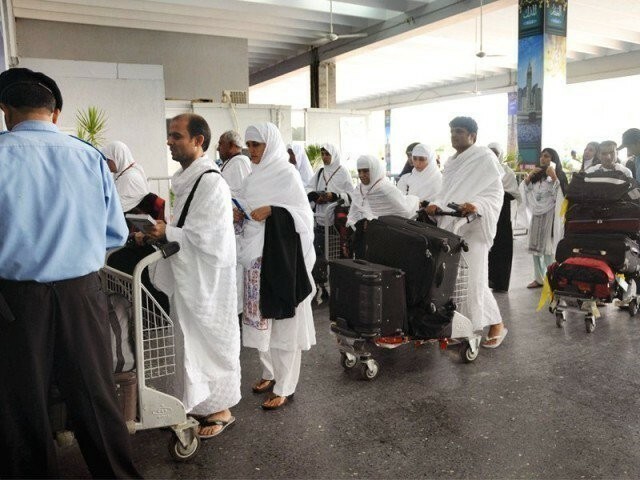 The luggage of Pakistan International Airlines (PIA) passengers coming back after performing umrah has been left behind by the national flag carrier in Saudi Arabia, Express News reported on Sunday. The PIA flight, PK-762, which reached Karachi from Jeddah at 7:15pm, had left behind the passengers’ luggage back in the kingdom. The flight’s passengers not only included Karachi residents but also those who reside in far flung areas of Balochistan as well. After news of the airline’s mismanagement was shared with passengers, they protested outside the Jinnah terminal. Moreover, a majority of the passengers spent the entire night in the airport’s lounge waiting for their luggage. Earlier on October 25, the Afghan Ambassador Dr Omar Zakhilwal had also spoken out about how the national flag carrier had misplaced his luggage twice in a week. The envoy had taken to Twitter, by saying that for the second time in a row his suitcase had gone missing on an Islamabad-Kabul flight of the PIA. Zakhilwal had said that his luggage ended up being sent to the United Kingdom instead. He had added that it might have been a “coincidental mismanagement”, but “it was annoying to say the least”.